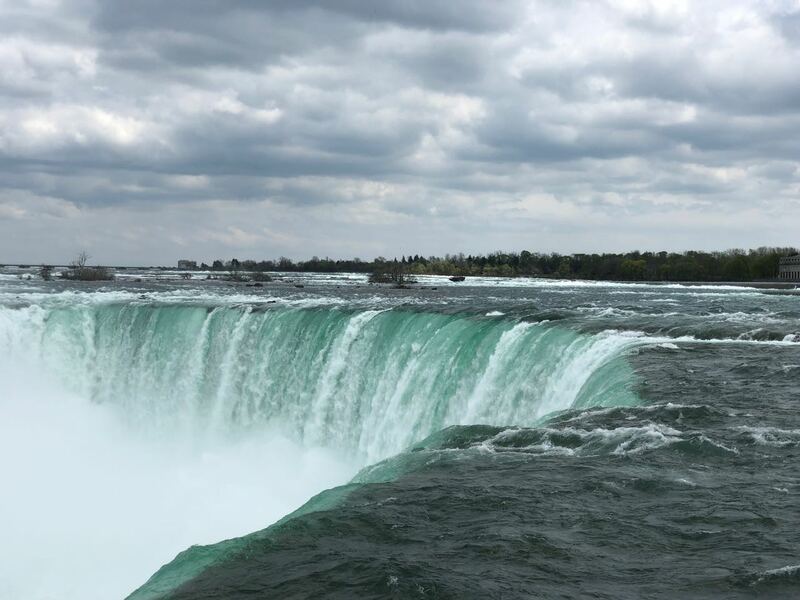 Niagara Falls is epic in proportion to most waterfalls a person may view in their lifetime. 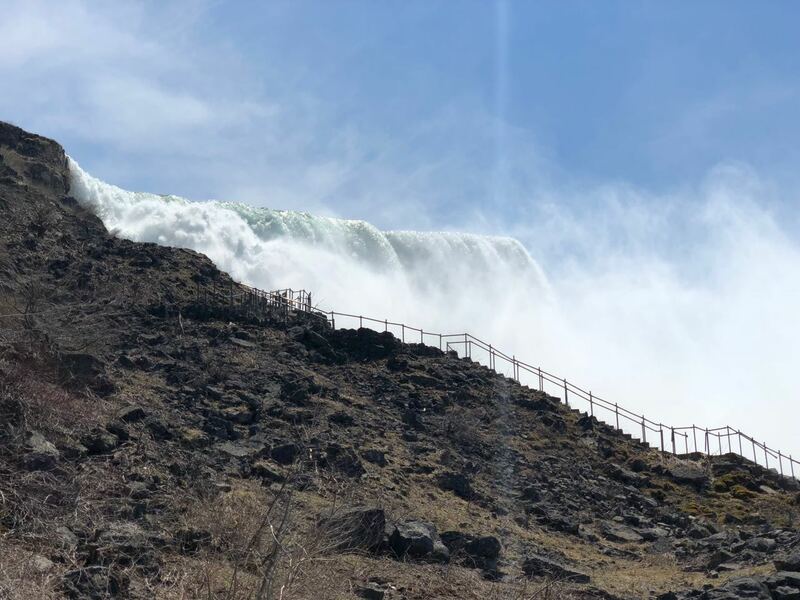 I have been an outdoor enthusiast my entire life, at nearly sixty years old nothing could have prepared me for the magnitude of Niagara Falls. 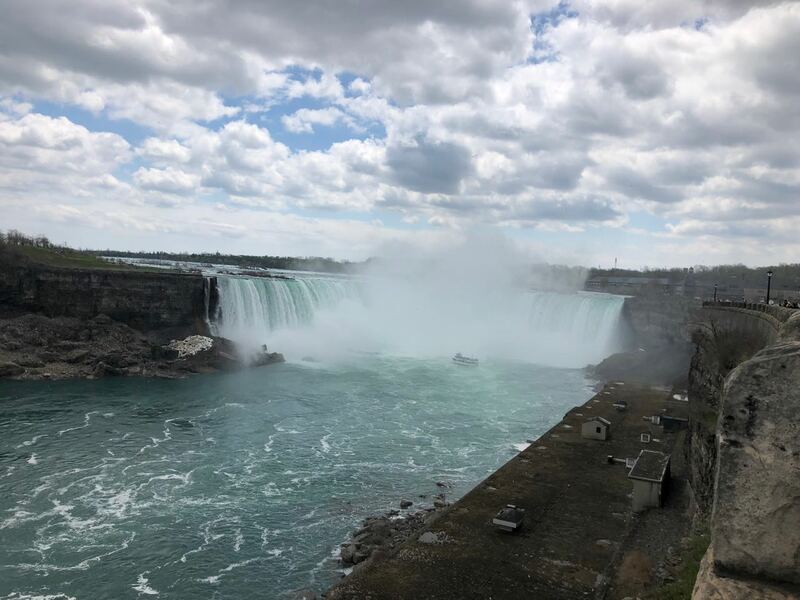 I could take all of the many waterfalls I have seen in my life, put them together at full flow, and they would still be a pittance of the powerful current of the Horseshoe Falls. 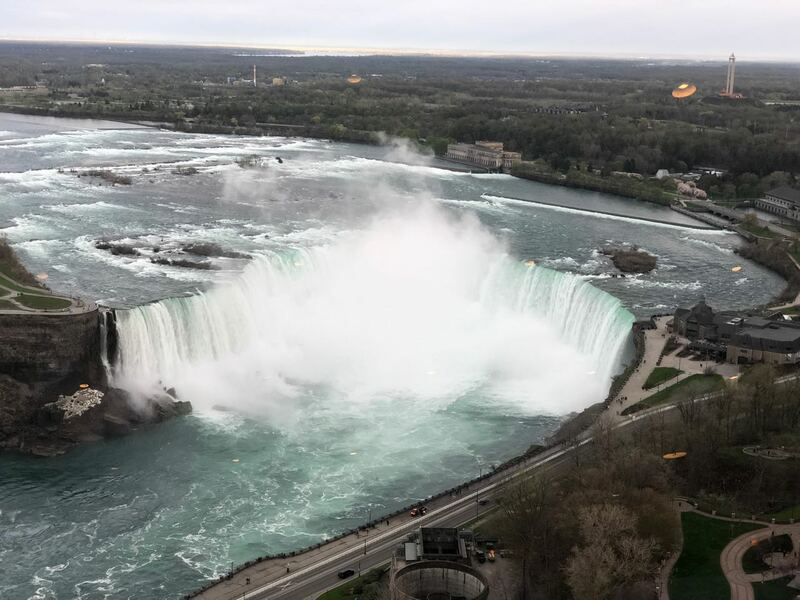 The Canadians have the premium view of the falls with services that match. Luxury hotels, shopping, dining, and carnival-like activities are all abundant. 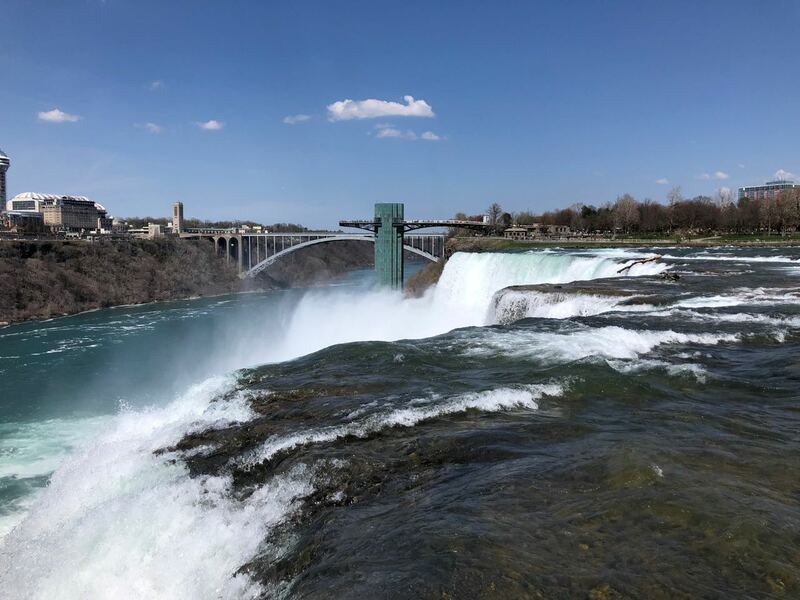 Unfortunately, the American side is in a state of disrepair, lacking the necessary tourist revenue to sustain a thriving economy. 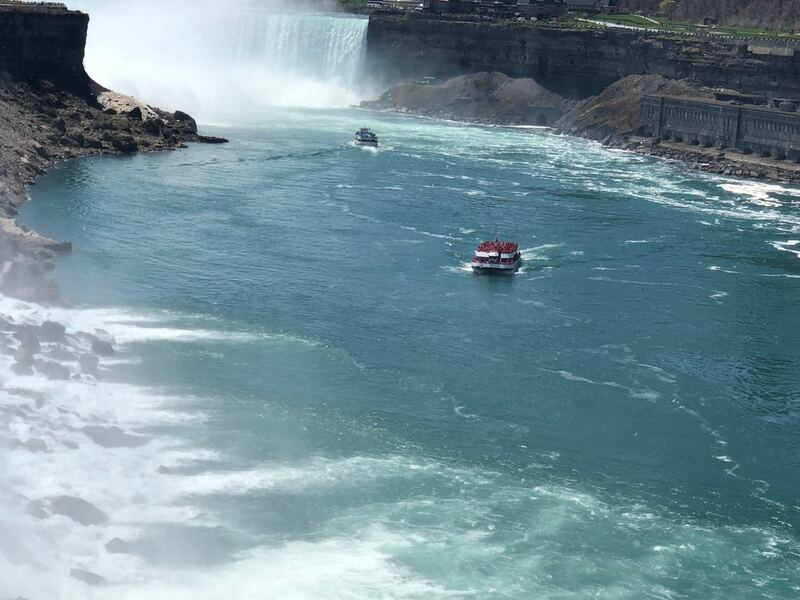 There are some excellent rentals to be found on the American side, and with a passport, Canada is just minutes away. 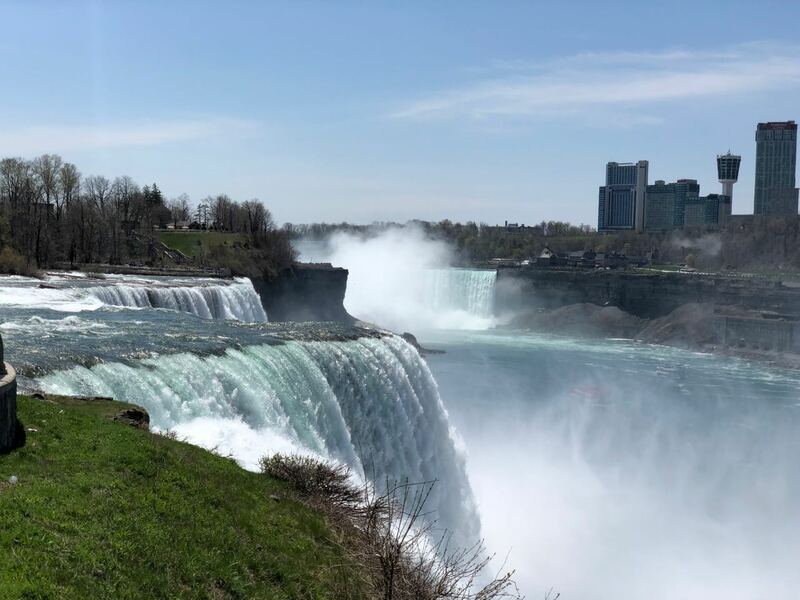 It is well worth the physical effort to walk everything that both countries have to offer for the viewing and enjoyment of Niagara Falls natural wonder. 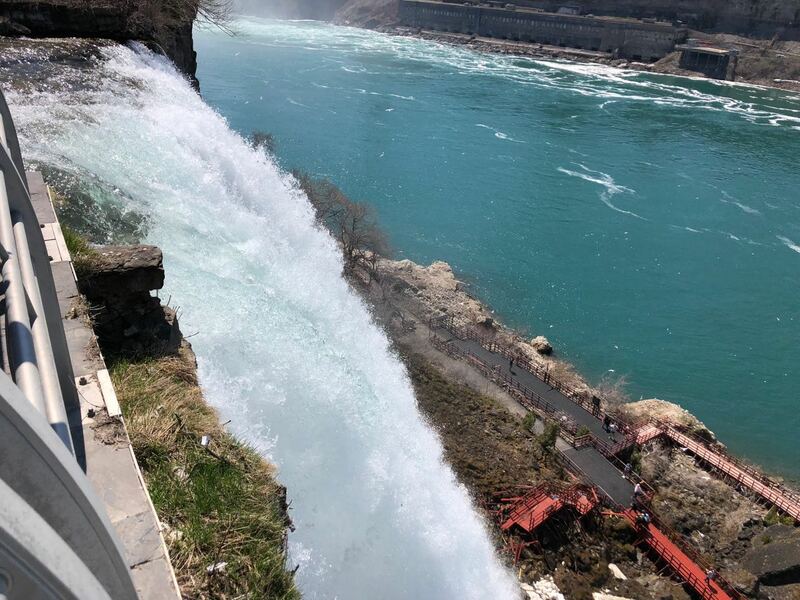 Closeup viewing of the American Falls and Bridal Veil Falls from their tops and the bottoms are only available in America, as well as a decent view of the magnificent Horseshoe Falls. 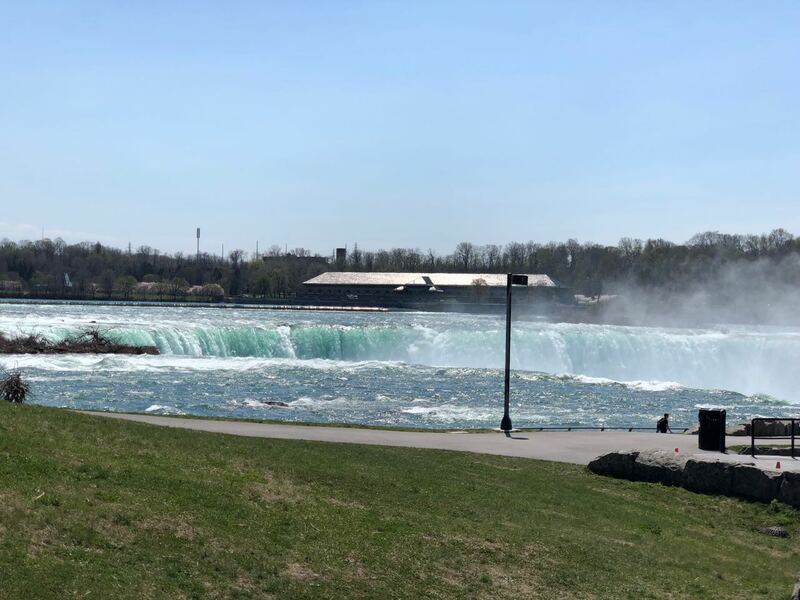 The scenic beauty of these three falls is only viewable from Canada and the facilities there are capable of handling a multitude of people. 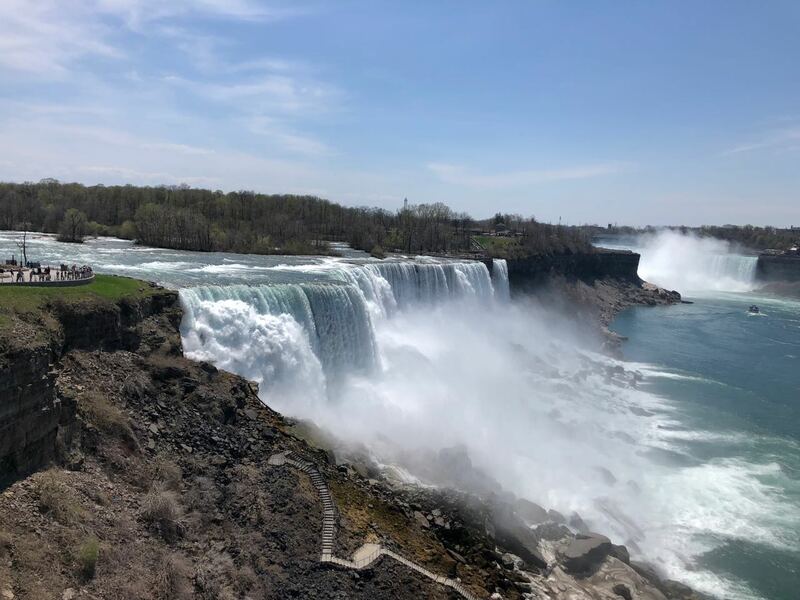 The magnitude of the Niagara Falls complex is off the charts and definitely should be on every nature lovers bucket list. 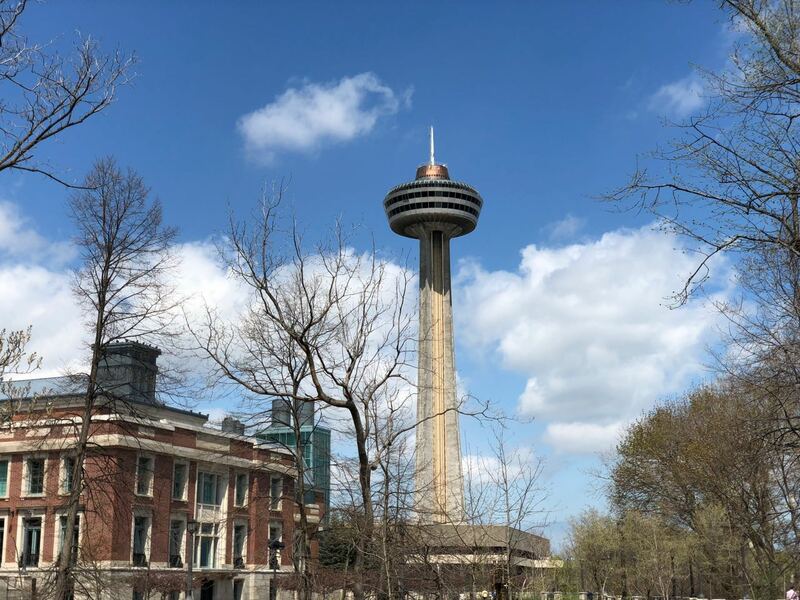 The Skylon Tower in Canada is a fitting place to observe the entire area from 700 feet plus in the air and should hold a position in a visit itinerary. 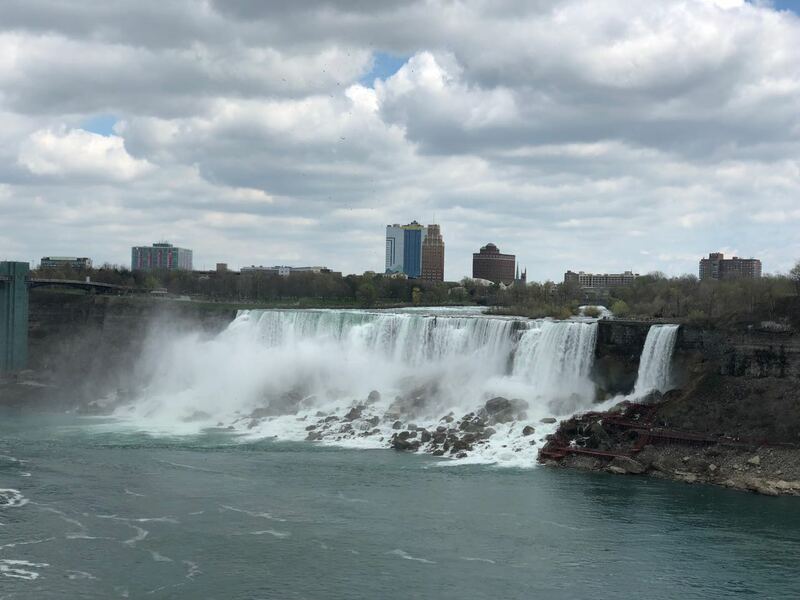 Skyline offers Top Level Dining with a view that is beyond belief. 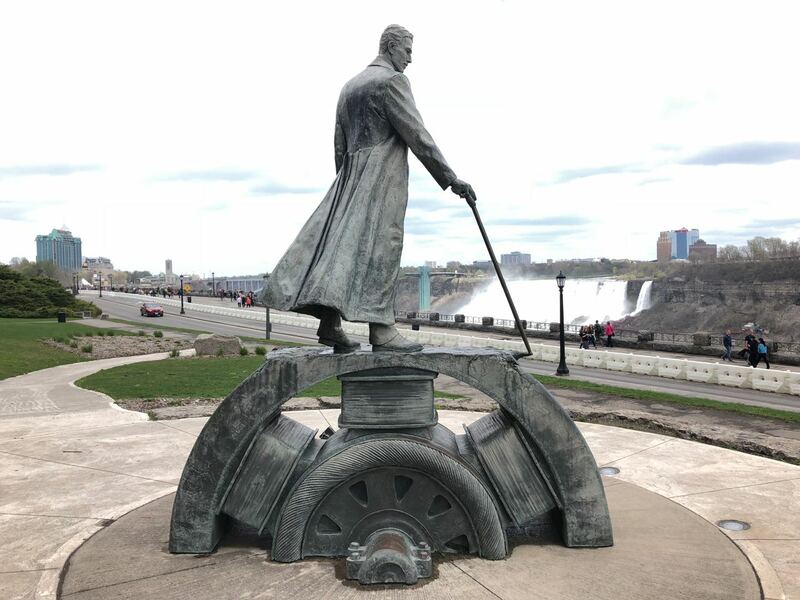 Even though Skylon was built in the 1960’s it is still an icon to the space race design of the era. 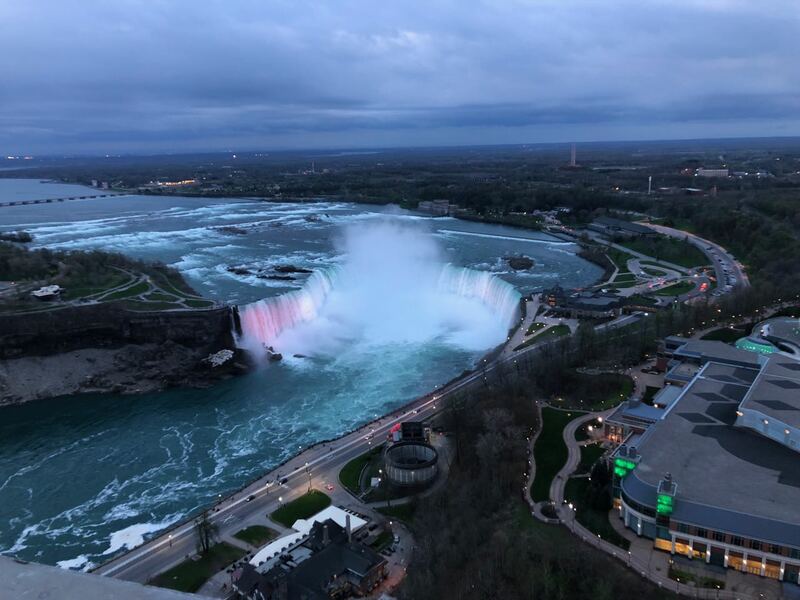 Starting dinner at the golden hour is best and once it is dark the falls are lit up.